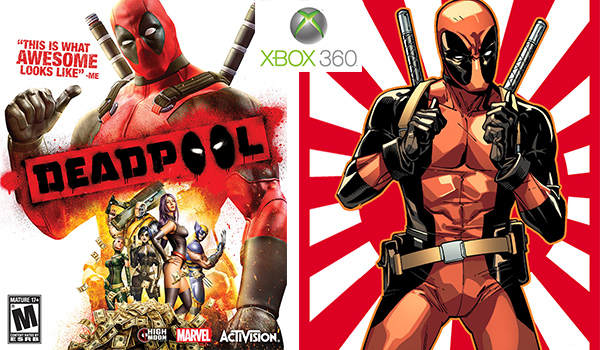 Deadpool is a third-person action video game based on the Marvel Comics character of the same name developed by High Moon Studios and published by Activision. The game was released on June 25, 2013, for Microsoft Windows, PlayStation 3 and Xbox 360. Former Deadpool comic writer Daniel Way wrote the story for the game, and Nolan North reprises his role as the voice of Deadpool from the animated Marvel film Hulk Vs and the videogames Spider-Man: Shattered Dimensions, Marvel vs. Capcom 3: Fate of Two Worlds/Ultimate Marvel vs. Capcom 3 and Marvel Heroes.